One month ago, Liars' Angus Andrew releases his new album 'TFCF'. 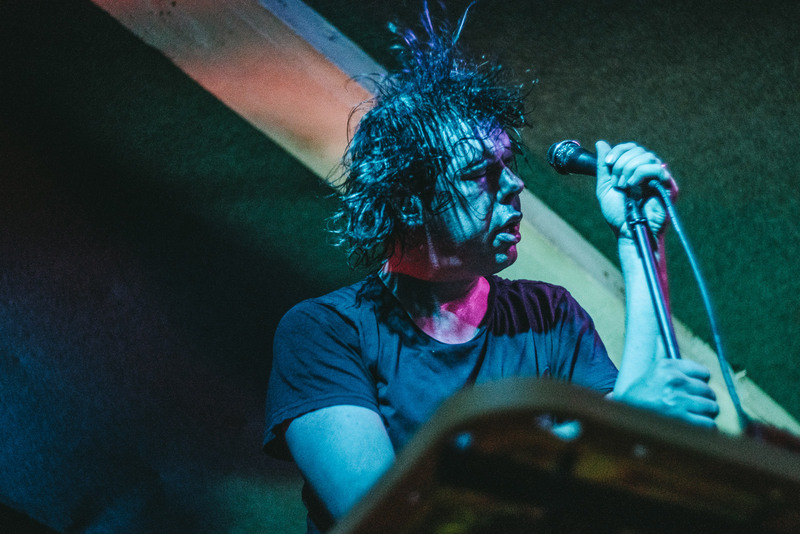 "It's the oddness of Liars, that weird shamanic essence of Angus Andrew that has shaped their best albums and most unhinged gigs, that has returned", as The Quietus concluded. Now, Andrew shares the new video for album track 'Staring At Zero', with an unexpected, creepy ending - watch below. Liars perform at Le Guess Who? 2017 on Thursday, 9 November, together with a.o. The Soft Moon, Grouper & Paul Clipson, Sun Kil Moon, Sudan Archives, Big|Brave, Love Theme, and many more.